A 10-member team under the banner of the Mizoram Bru Displaced People Forum on Saturday submitted a memorandum before the District Magistrate of North Tripura district. The main demand raised by the Forum was that the concerned authorities should make proper arrangements for the displaced Bru people so that they can live a normal life. The Forum also urged the concerned authorities to provide all the necessary facilities at the camp of the displaced Bru people. The Forum on behalf of the Bru refugees made an appeal to the concerned authorities to look into their problems and help them in leading a normal life. 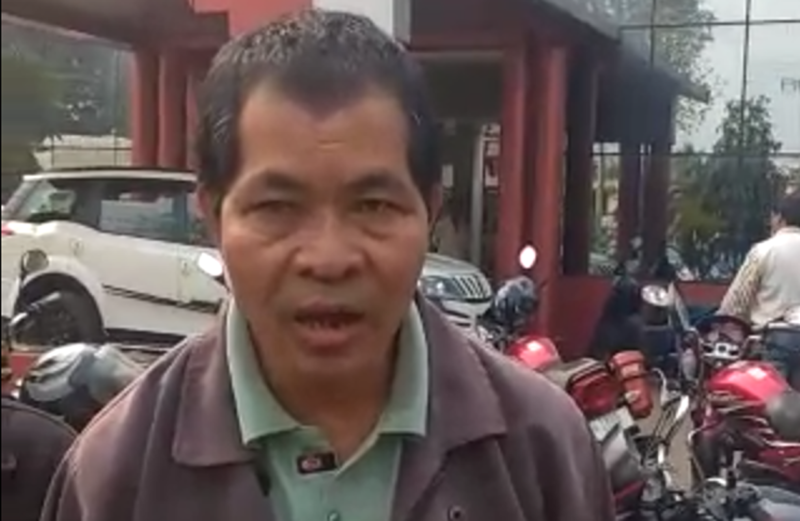 The members of the Mizoram Bru Displaced People Forum were supposed to place a representation to the District Magistrate of the North Tripura district along with a rally from Kanchanpur but as the Model Code of Conduct for the Tripura State Assembly is in effect, the District Magistrate did not give permission for the same. A Bru refugee stated that they are ready to go to Mizoram but it is yet uncertain when they will be repatriated to Mizoram. In 1997, a bout of ethnic violence compelled thousands of people from the Bru tribe to leave their homes in Mizoram. A repatriation attempt was started in 2010 and some people even moved back. But 2017 emerged as a landmark year. In December 2017, the Mizoram government announced that it had identified 32,857 people belonging to 5,413 families for repatriation and the process would begin soon. However, this has remained a hollow promise.